This is the sort of pudding that had me falling in love with British baking traditions: Simple, heart-warming and bursting with flavours. 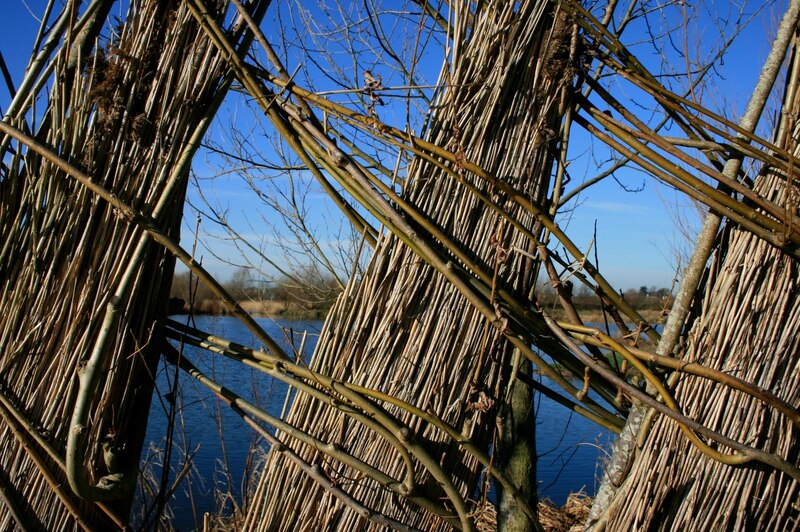 Perfect after a bracing walk round the Wetland Center in Barnes – where I took this reeds picture. Prepare a pan of boiling water or an electric steamer. Mix in the food processor: The flour, raising powder, soft butter, whole eggs, sugar and treacle. Scooping out the treacle with a hot spoon, dipped in boiling water, makes it very easy. Add the dates and vanilla or the ginger, if you choose. Take a ceramic pudding bowl and smear generously with butter. Pour the golden syrup in the bottom. Add the mix. Level with a spoon and cover tightly with foil. Put in your steamer or in a pan one third full of boiling water for at least two hours- not omitting to check the water level regularly! Make the sauce by adding all the sauce ingredients to a small pan and heating through. Keep an eye on it until it achieves a nice golden toffee colour. This entry was posted in baking, winter and tagged british, dates, dessert, pudding, toffee. Bookmark the permalink.